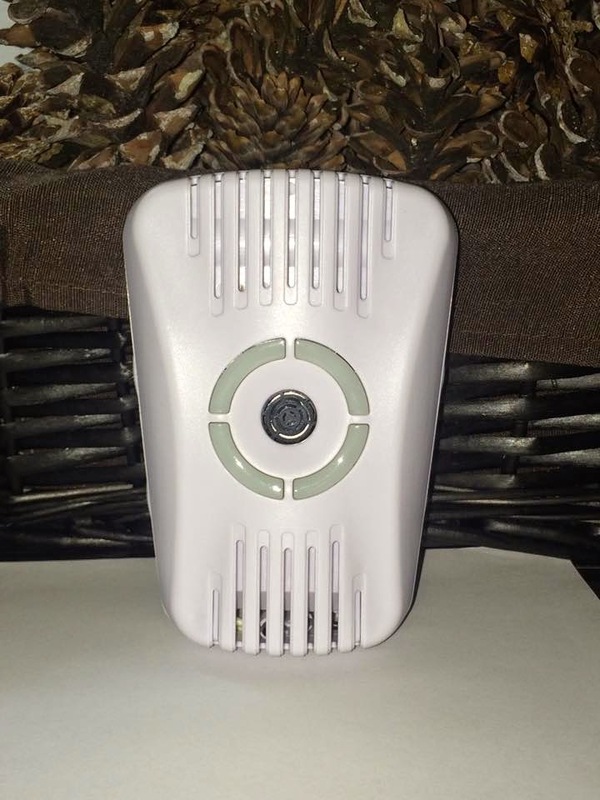 REPEL PESTS FROM YOUR HOME'S WALLS - This electronic pest repeller features electromagnetic technology to disturb pests hidden in walls and deter undesirable would-be invaders by slightly varying the electromagnetic frequency of the in-wall wiring without impacting other electronic equipment. NON-TOXIC HOME PEST CONTROL - Helps you maintain a pest-free home without the use of poisons or chemicals should you wish to avoid them. 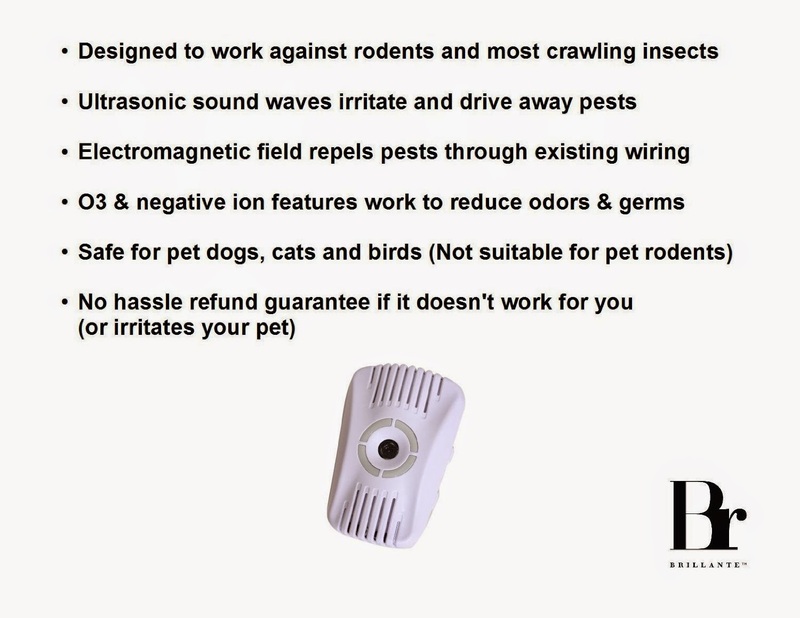 Control rodent and insect invaders with ultrasonic sound frequencies (inaudible to the human ear) and electromagnetic fields instead of chemical sprays and poisons. 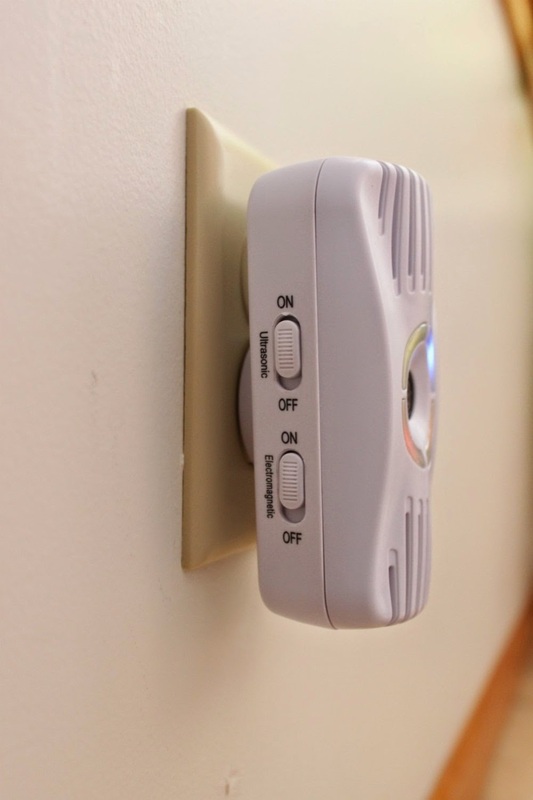 Use to target your mouse problem or to deter bats, ants, cockroaches and other crawling insects. 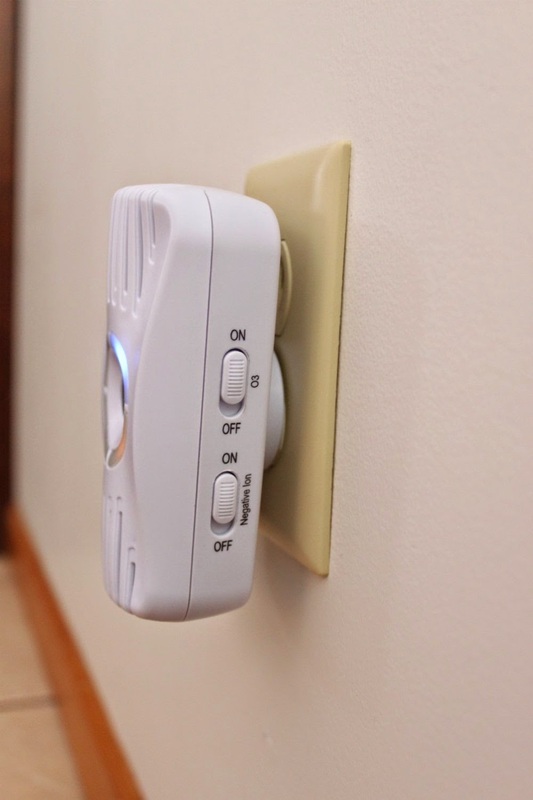 CHOOSE THE FUNCTIONS YOU WANT - This pest repeller includes 4 switches that let you select which of the 4 functions you want to activate. For example: It's easy to switch off the ultrasonic mode if you intend to place the repeller near sensitive pets like rabbits, hamsters or gerbils. Subtle LED lights indicate which features are active. 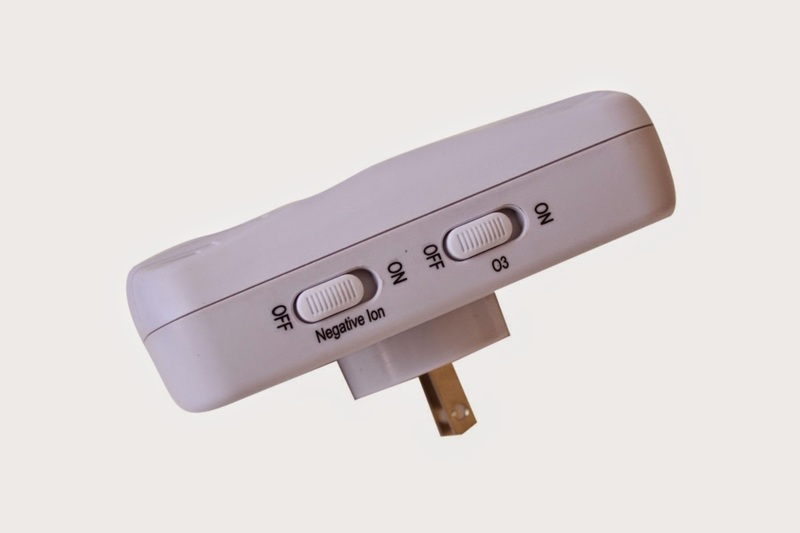 ELIMINATE ODORS & GERMS - Use the negative ion and O3 functions to help eliminate odors, airborne pollutants and to reduce virus and bacteria levels. Use in conjunction with other non-toxic methods such as essential oils to amplify the effect. Do you have an troublesome pest problem to solve but want to avoid poisons or chemical use in your home? RISK-FREE PURCHASE: We want you to know we back our products with great customer service and our 60 day guarantee (days from delivery) that if you're not happy with your BrillanteTM pest control product we'll make it up to you with a no-hassle full refund. Click Add to Cart above to get started eliminating your pest problem! 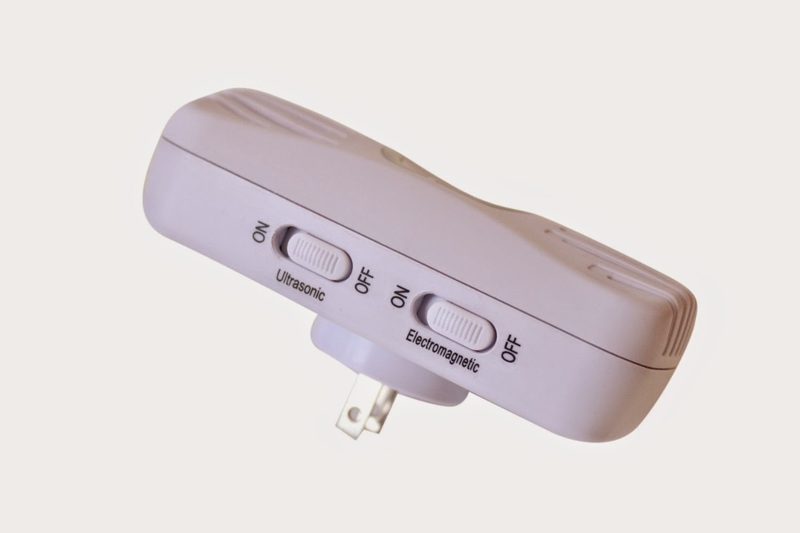 I was thrilled to get to try the Ultrasonic Pest Repeller that Targets Mice and Insects as well as the Negative Ion Generator and Ozone Unit. So many benefits in the small box you plug into the wall. I HATE spiders, even the thought of spiders creeps me out. With Spring coming and all the rain we are getting along with the melting snow, I know the spiders and other creepy crawlers will soon be in my unfinished basement and eventually find their way upstairs! I am so happy to have this unit that just plugs into the wall and I can move it to the basement or upstairs whenever I want to. I have small children and kittens in the house and I hate to use chemicals, so this is the perfect solution. I love the idea that it does not kill things, it just keeps them away. The Ozone Unit is an added bonus. 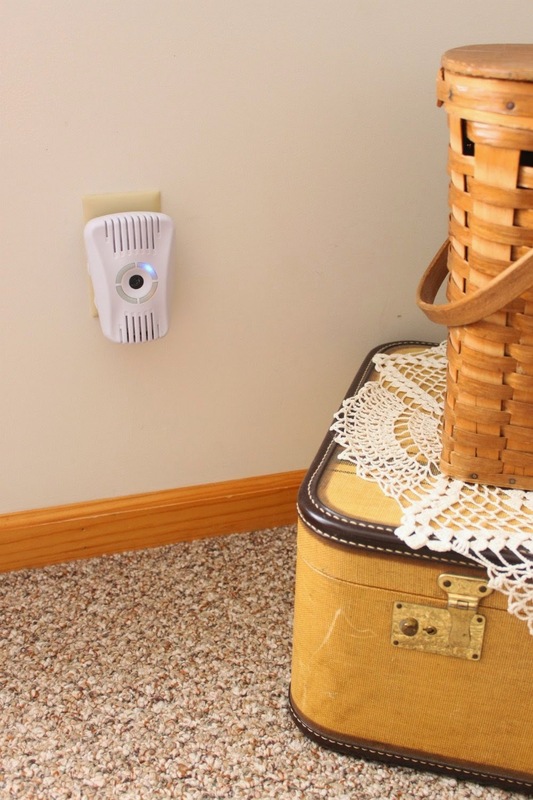 I am so happy to have this Pest Repeller, it gives me peace of mind. I would recommend it. 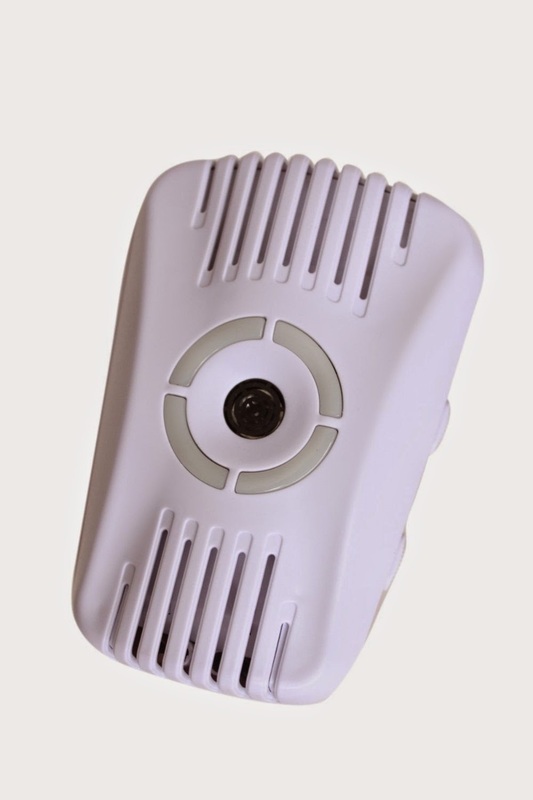 We try electronic pest management, when we have a pest problem and want to protect our home from future invader. 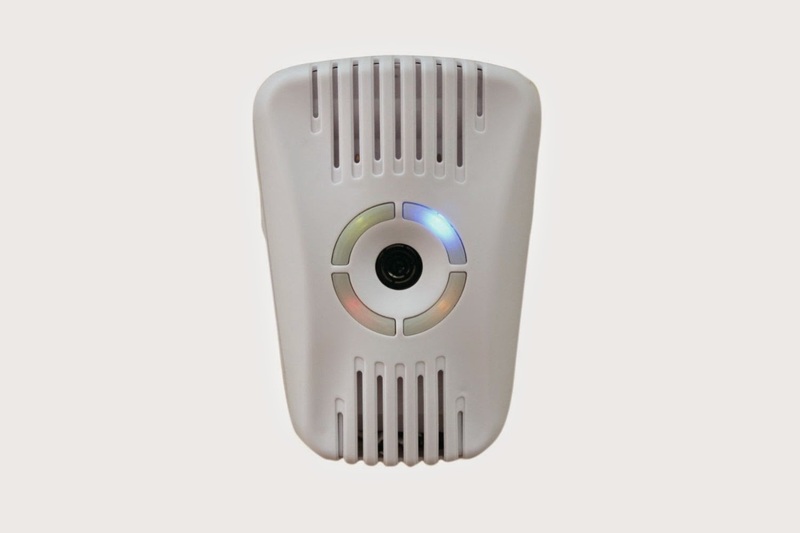 It’s better to go through the web reviews, before purchasing the effective pest control tools. In this way, leaving a pervasion of woodworker ants unchecked for quite a while can bargain the auxiliary trustworthiness of wooden furniture and structures impressively.